Black Friday has come and gone, but it’s not too late to set your friends up (or simply treat yourself) with a fantastic handheld game to keep you occupied throughout your holiday travel this year. Check out CGMagazine’s Derek Heemsbergen’s recommendations for the most immersive, addictive, and flat-out gripping handheld titles available now on a portable console near you! A massive dungeon-crawling adventure, Etrian Odyssey V blends Dungeons & Dragons-style character-building with distinctly Japanese RPG sensibilities. Why They’ll Love It: They’ll spend hours upon hours creating a party of super-powered custom adventurers…and then tens of hours more braving the treacherous Yggdrasil labyrinth! 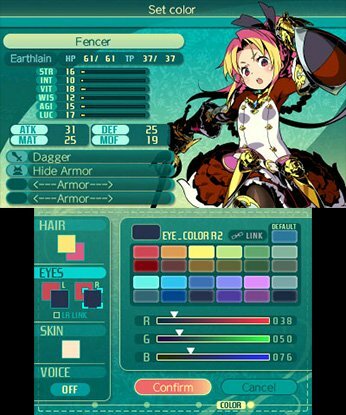 Etrian Odyssey V is one seriously dense game, with tons to see and do. Its signature map-making gameplay should appease old-school gamers looking for a meaty experience with a slightly analogue sensibility. Like Pokémon Yellow, Crystal, Emerald, and their other “third version” counterparts before them, Pokémon Ultra Sun and Ultra Moon are the latest and greatest way to experience the addictive Pokémon phenomenon. Why They’ll Love It: It’s Pokémon, but bigger and better than ever. Chances are, if your would-be recipient has even a passing interest in Pokémon, they’ve probably already checked out 2016’s Sun and Moon. Why not get them this year’s updated version so that they don’t have to drop the cash? 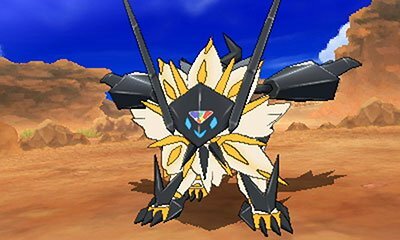 Ultra Sun and Ultra Moon‘s myriad tweaks and additions are welcome, though perhaps not substantial enough to justify buying the game yet again, making it an excellent stocking stuffer for the financially conservative Pokémon fanatic. 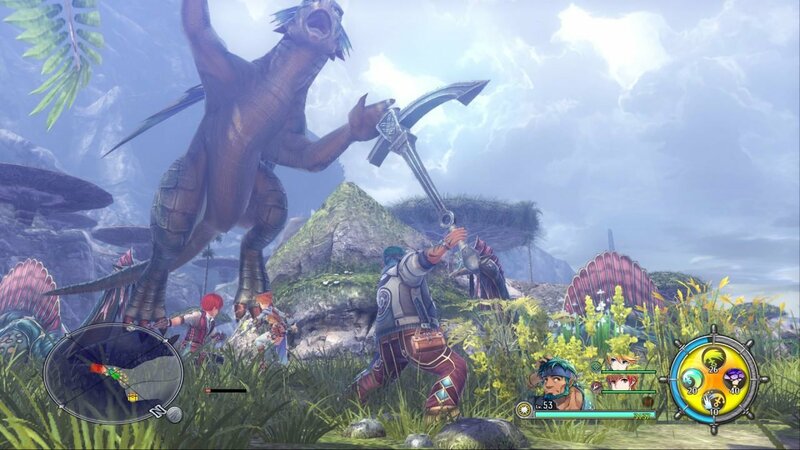 Ys VIII: Lacrimosa of Dana – gameplay image via NIS America, Inc. The latest entry in the Ys series is a blazing-fast action RPG perfectly suited to the pick-up-and-play nature of the PlayStation Vita. Why They’ll Love It: With its origins squarely back in the 1980s, Ys is a storied game series with some serious street cred. Lacrimosa of Dana continues in the proud tradition of its predecessors with swords, spells, and mystery aplenty. Because most every Ys game is a self-contained adventure, Lacrimosa of Dana stands on its own as a fast and frenetic adventure that should make any RPG fan happy. As a bonus, NIS America is currently at work on a revamped localization for the game, which should give it a renewed lease on life sometime next year. Did somebody say New Game+? The thrilling conclusion to the Danganronpa series brings another bizarre tale of high school murder to the small screen on PlayStation Vita. 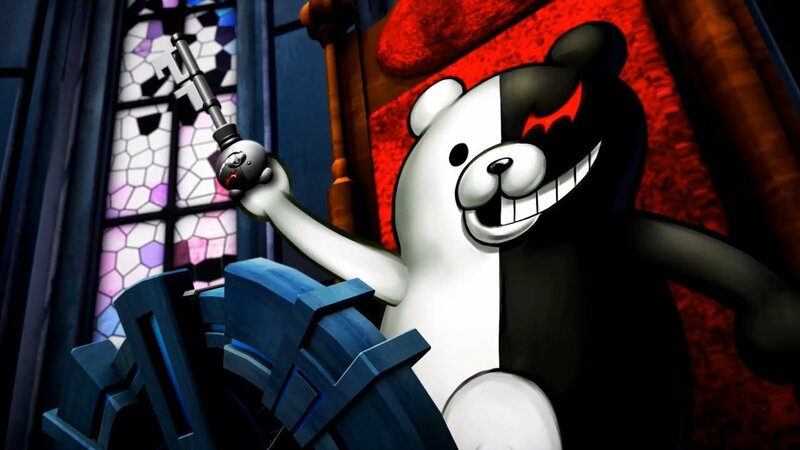 Why They’ll Love It: There are few series out there more morbidly compelling than Danganronpa. With a grim, high-stakes story and excellent music to keep their blood pumping, your lucky recipient will be drawn into Danganronpa‘s bloody world in no time flat. 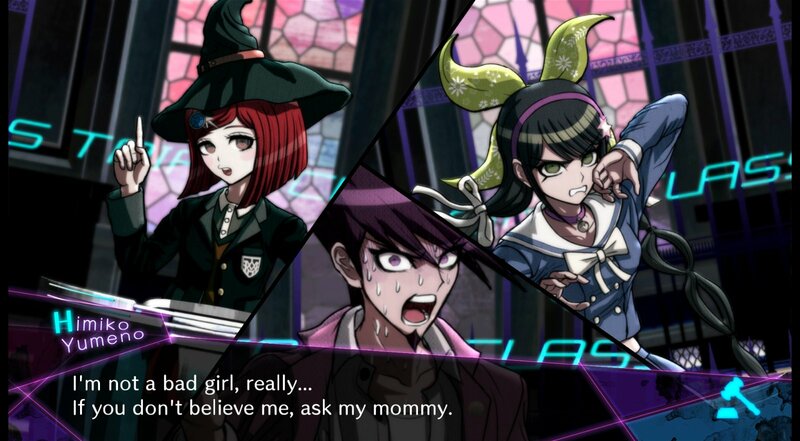 Despite being a new entry in the series, V3‘s connection to previous Danganronpa games is a little more subtle, making it a fine entry point for newcomers. Chances are, though, they’ll want to go back for more. A hyper-retro blast from the 8-bit past, Tobu Tobu Girl is an adorable, arcade-style Game Boy platformer freshly released at the tail end of 2017. 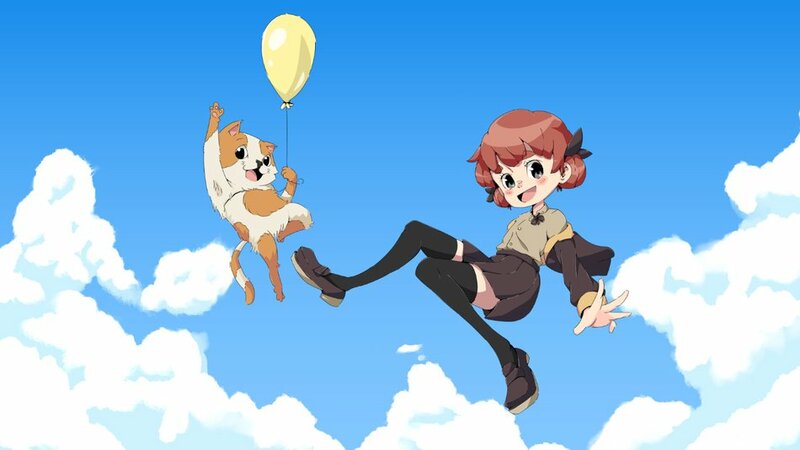 Why They’ll Love It: Whimsical and challenging, Tobu Tobu Girl hearkens back to classic Game Boy titles that were bursting with imagination. Plus, because Tobu Tobu Girl‘s physical edition is a limited, independent release, it’s sure to become a rare collector’s item. You’ll be giving a fun game and the gift of a financial investment! How’s that for a one-two punch? Still unsure about what to get that special someone this Holiday season? For more suggestions, check out the CGMagazine Buyers Guide – Best of 2017 Edition, available for pre-order now, in print and digital formats. Get yours here. EDITORS NOTE: A retail versions of some of these games were provided by the publisher. You can find additional information about CGMagazine’s ethics and review policies and procedures here. Liked this article and want to read more like it? Check out more of Derek Heemsbergen’s reviews, such as Etrian Odyssey V: Beyond the Myth and his second look at Final Fantasy XII: The Zodiac Age!